Sabari Agency is the one-stop source for cards for special days, diwali cards, christmas cards, new year cards, valentine day cards, good luck cards, best wishes cards, wedding greeting cards, anniversary greeting cards etc. 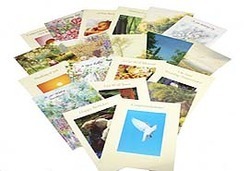 We also provide musical greeting card as per customer requirement. We are amongst the most reputed names in the industry, offering Easter Card. Banking on our enriched industry experience, we are able to supply Easter Cards. Easter time brings a message of faith and courage and makes the world new and bright. Our company has been successful in winning appreciation from the clients as one of the most prominent names in the trading of Easter Card. Our reputed entity is engaged in supplying Easter Card. We are a top-notch organization, engaged in providing Easter Card. 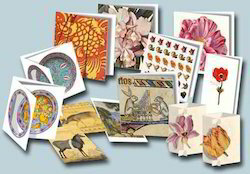 Banking on our enriched industry experience, we are able to supply Easter Card. We are a top notch supplier of Easter Card. We are engaged in offering Easter Card. In order to meet excellent quality standards, we are supplying Easter Day Greeting Card. We are amongst the most reputed names in the industry, offering Easter Catholic Greetings.